Preview says it all really. 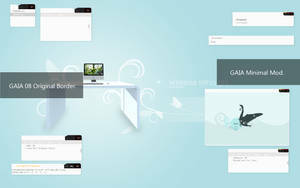 Smooth and clean GTK based of the deviantART website! Thanks to everyone for their support! Also, check out these matching themes! I had to fix firefox link colors in the bookmark suggestions box though. But which what soft you did it? 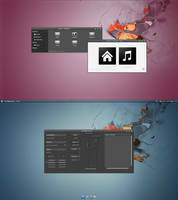 Great job and a great match for the GNOME Shell deviantART theme I did. One of my favourite themes. Thanks Aesrak. I really appreciate that, thanks very much! Nice theme! I'll have to give it a try when I go back to gnome... 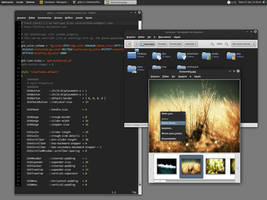 I'm in KDE4.2 right now... it's epically awesome except for the Plasma bugs. And I'm sure I'll try KDE again at some point... Maybe. No prob! 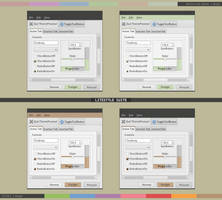 If you do try KDE 4.2 you may want to use gdm instead of kdm... gdm is less buggy. 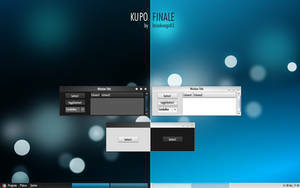 Hopefully by KDE 5 they'll have all the bugs gone. I am obviously missing something, I extract this to the /home/username/.themes/ directory, but its an invalid format according to CentOs 5.2! Do I need to install any additional packages for this to work? If it's not that then I'm not sure what is wrong. Yeah, I got that installed and I'll see what happens next! Thanks for the tip. Can't wait to get my CentOs to look like dA! bg[NORMAL] = " colourhere "
Good luck with future gtkrc theming, I didn't know what to do at first and was sooo close to giving up! 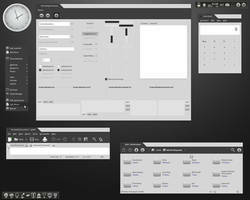 Very nice GTK theme, I will work on a metacity version. 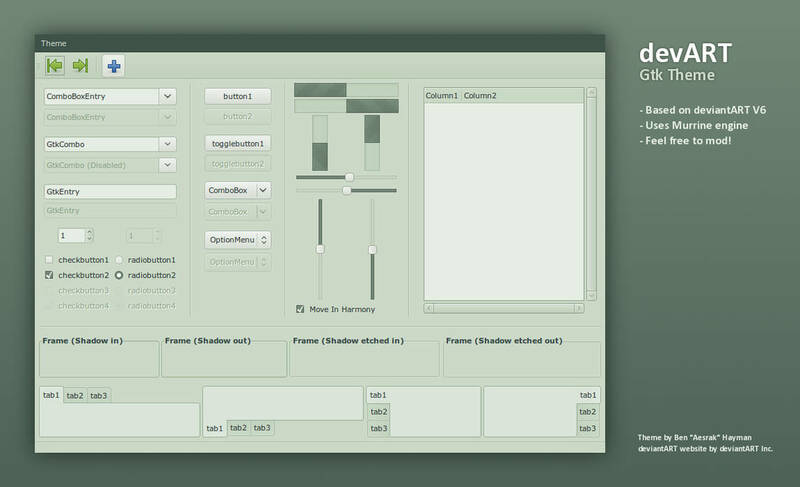 Not a big fan of colored GTK themes like this, but a very nice recreation of the site. Looks great. The only advice I'd give you is to use the newest SVN version of the Murrine engine. It provides some sweet updates, especially to scrollbars. 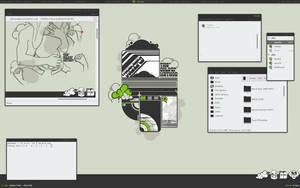 And speaking of gradient panels, I guess you should try setting up custom backgrounds - or deal with the pixmap engine. 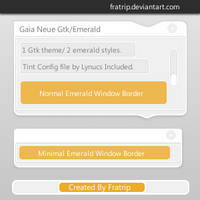 In case you'd like to try how does it work, check this theme - [link] . Lol that's funny. We released on the same day with the same title, looks great dude. Congrats!